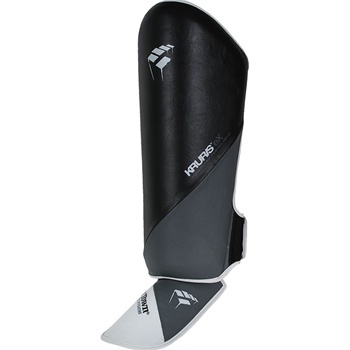 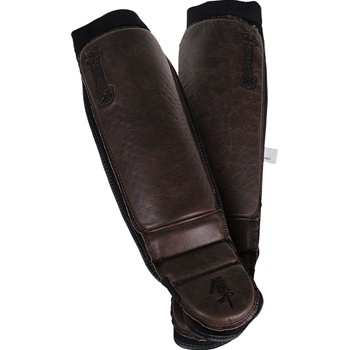 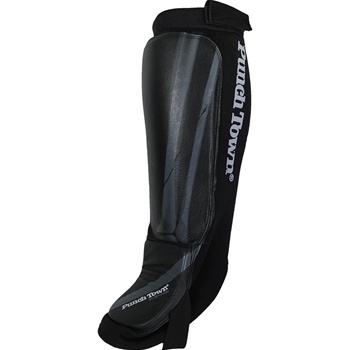 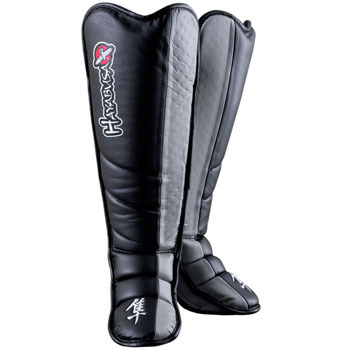 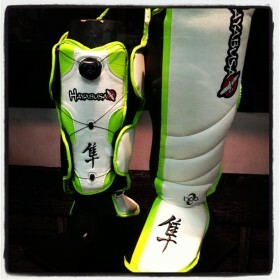 The best shinguards in the market today, the Hayabusa Tokushu Striking Shinguards. 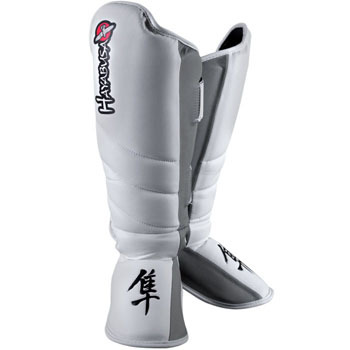 Brand new from the Tokushu Series, the Hayabusa Tokushu Grappling Shinguards. 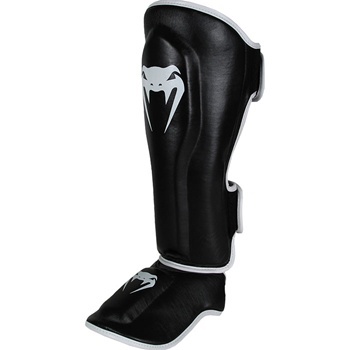 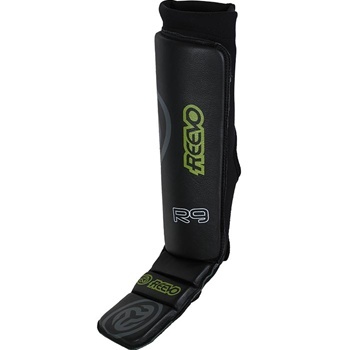 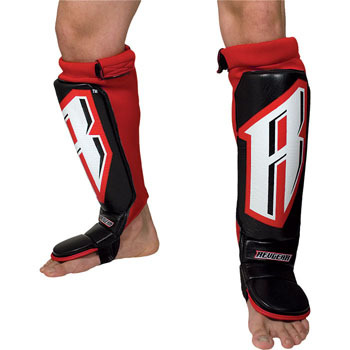 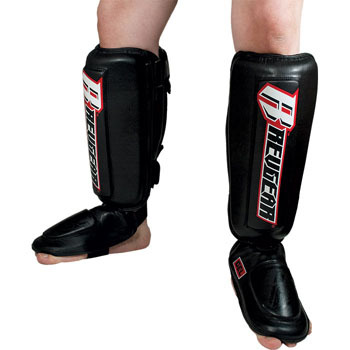 My personal choice for MMA shin guards, the RevGear Grappling Shin Guards!